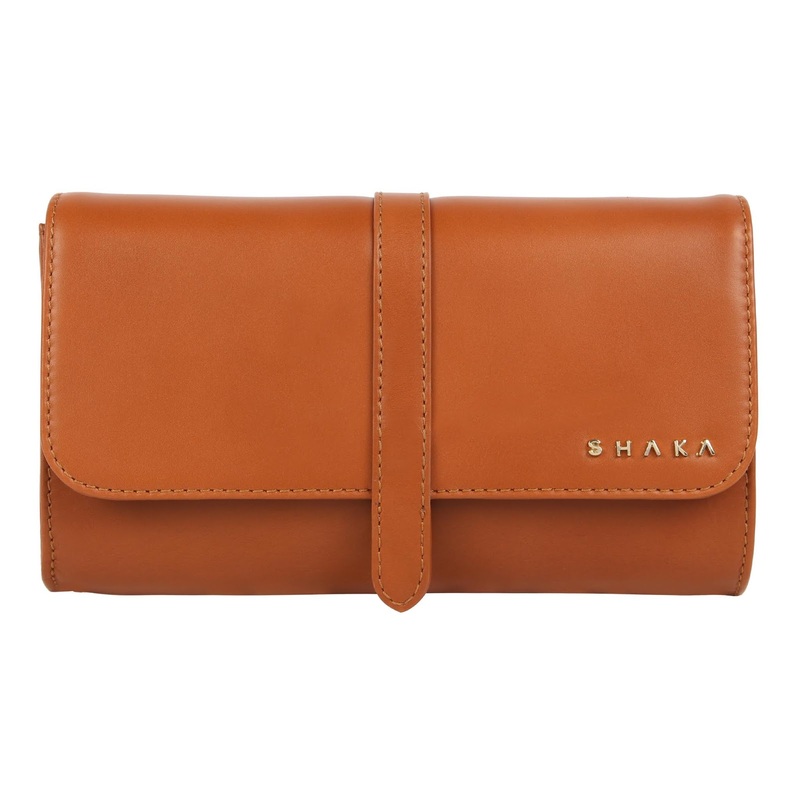 Perhaps if you take a look inside the SHAKA Bag you realize what you have been missing so far. It is sheer magic! 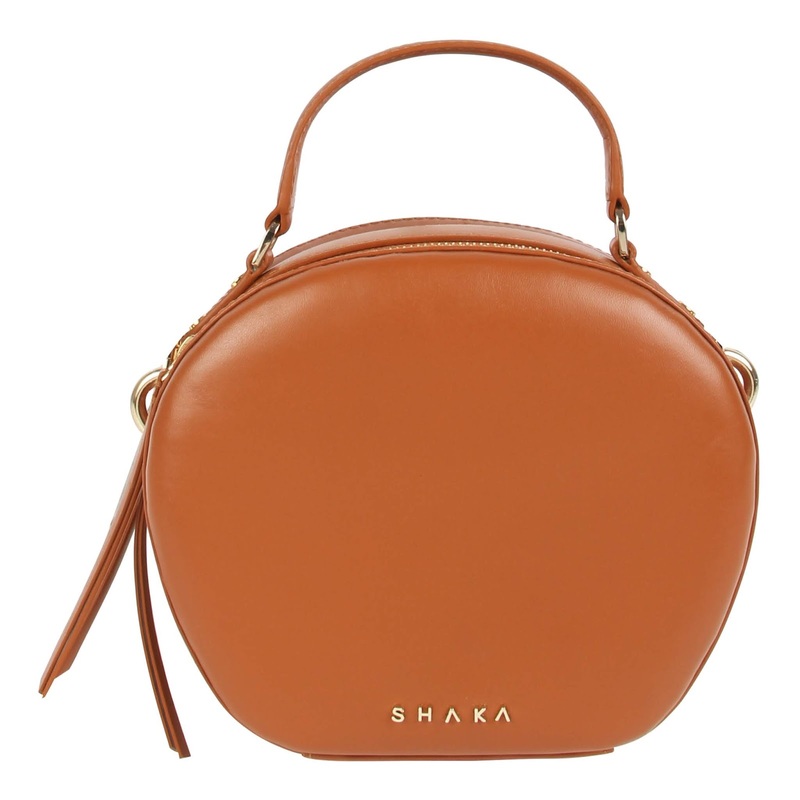 It is a bag designed to address all your needs including the ones you haven’t even perceived. SHAKA bags are for women by women. 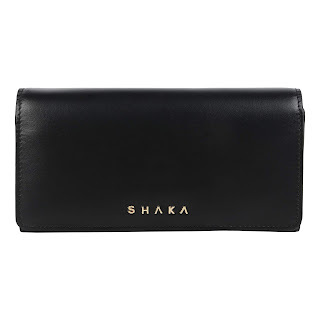 The basic philosophy in the designing of SHAKA Bags is comfort for you all along with more than due consideration for looks. The SHAKA label specializes in crafting luxury full grain leather bags with classy minimalist exteriors and well-organized interiors for women who live the consistently on the go urban lifestyle. Visit www.shakaonline.com and see for yourself.